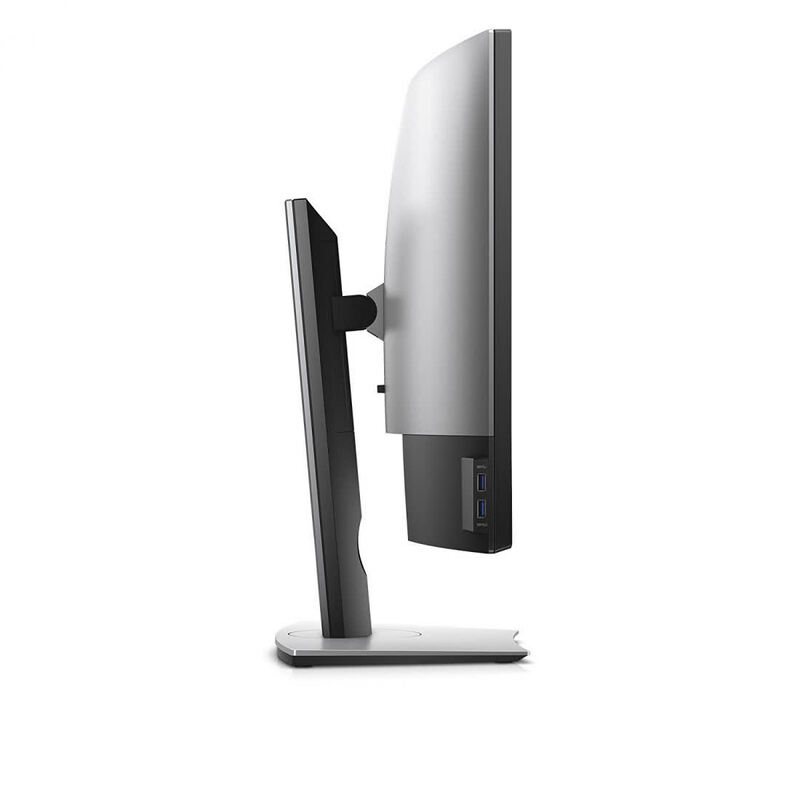 If your applications require an accurate sRGB/Rec.709 monitor, the Dell U3818DW delivers excellent accuracy without calibration. After a few adjustments, it becomes an even more precise tool for graphic artists and photographers. 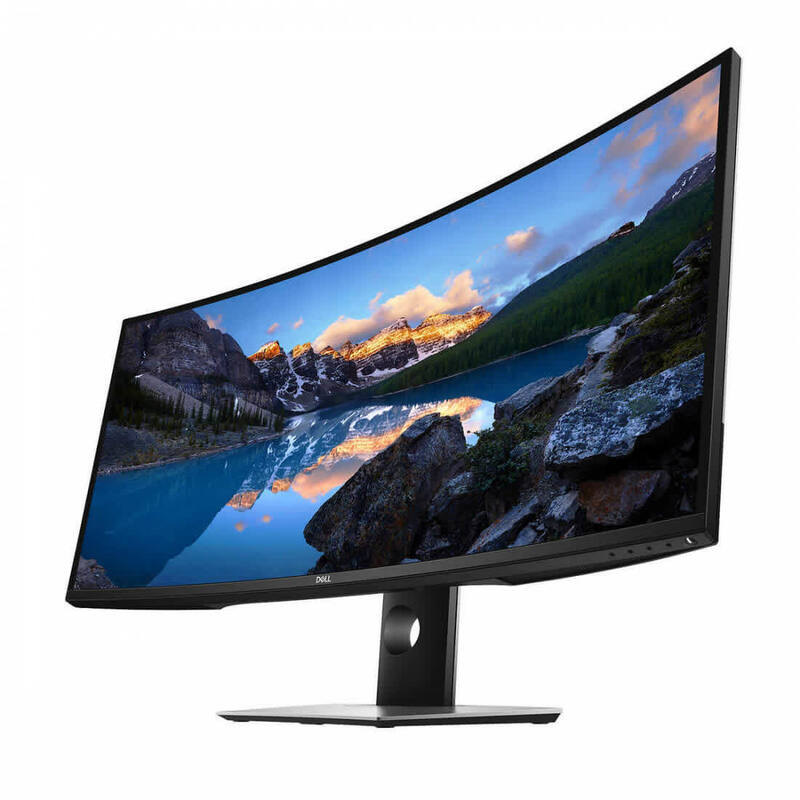 With its 38” curved ultra-wide panel, multi-tasking becomes second nature as you now have plenty of real estate without the separation lines found in two and three-screen setups. This monitor might just be the ticket for pros looking for more room to work. The Dell U3818DW is superb for both entertainment and productivity with performances backed by a consistency we’ve come to expect from the company. 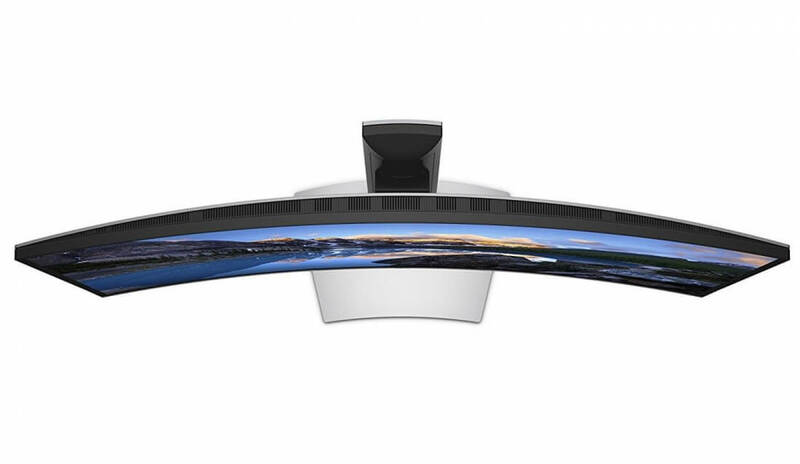 The ultra wide format with a larger resolution makes it ideal for content creation, while the crisp and colorful imagery enhanced by the engrossing 2300r curve provides a deep and realistic peek into the virtual world of gaming. 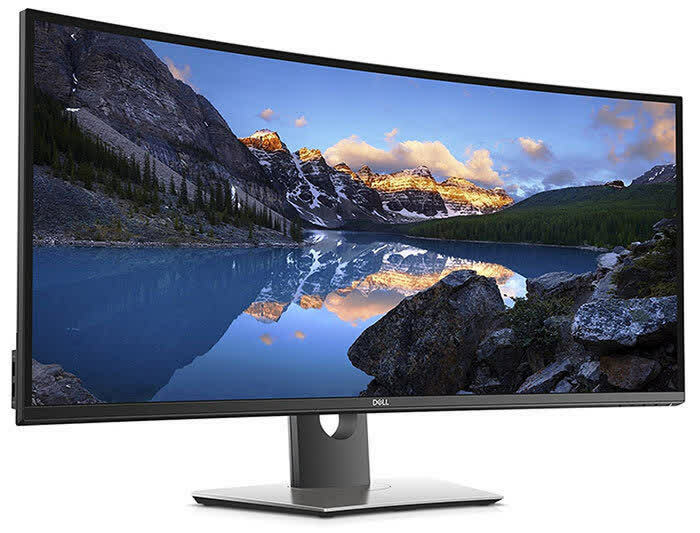 Though expensive, the Dell 38” Curved U3818DW Monitor is perfect for media professional and those looking to maximize both their digital and physical workspace. The U3818DW is backed by a three-year warranty that includes replacement of the panel if you discover even one bright pixel. 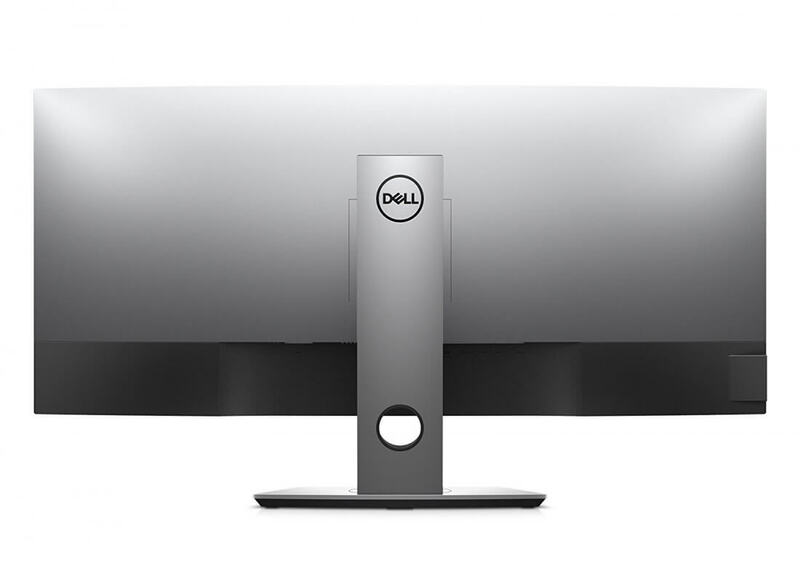 Although we tested this monitor in conjunction with the Dell Canvas and Dell Precision 5520 mobile workstation, it would be a great addition to any engineering workstation.